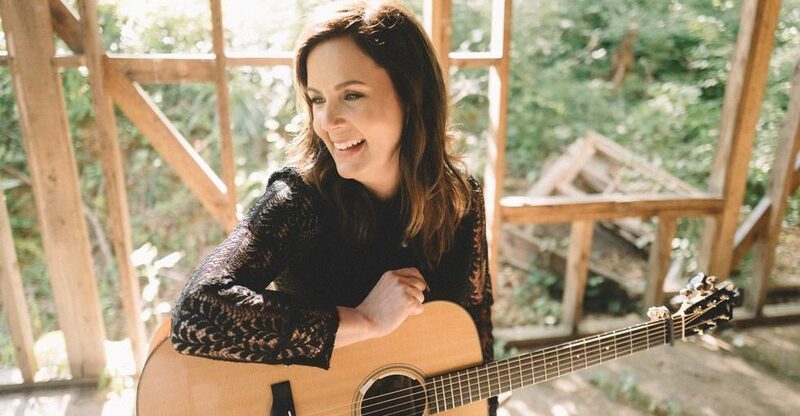 What you won’t find on two-time Grammy Award-winning singer-songwriter Lori McKenna’s eleventh studio album is a hell-raising good time party anthem. What you will find are a few tears rolling down your face as you listen to the words of each song. 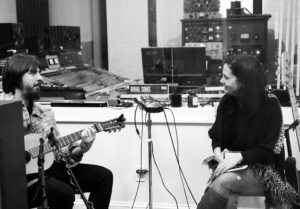 The Tree, like her 2016 release The Bird and the Rifle, was produced by Dave Cobb. The production is simple, but the feelings McKenna leaves you with are anything but. 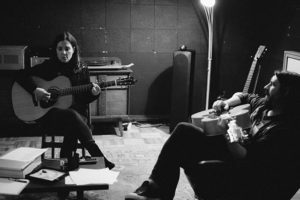 Cobb has a knack for honing in on just what a record needs to compliment an artist’s strongest abilities. With McKenna, it’s her honest and captivating songwriting. Having written songs like “Humble and Kind” and “Girl Crush” we know that McKenna isn’t afraid to tackle difficult emotions head-on. The Tree takes on a similar air to “Humble and Kind.” This is an album about home, about family, about regular ordinary life; it’s a mother reflecting back on the life she built passing advice and words of wisdom from the things she’s learned as a wife, a mother, a friend, and a lover, even as a songwriter on to her children. McKenna, having five of her own, is well versed in her choice of content. 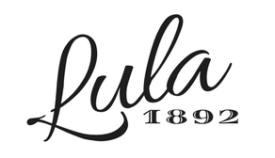 Her vivid prose is what makes her music so striking. She is undoubtedly one of the best songwriters of this generation, filling the shoes and then some of the songwriters of days gone by. McKenna takes every detail from life’s simplest things and makes them elegant whether it’s throwing bottles at chain link fences, scrubbing bathroom tiles and cutting threads off kitchen towels, the smell of summer rising off the driveway, or tinkering with kitchen lights. The Tree is unquestionably the album of a songwriter. With her lyrics gaining traction on the airwaves for other artists, she lays herself out on the line in a soothing alto hum as if to say, “This is me, this is my life, what makes me tick; take me or leave me.” Rather than captivate listeners with the steady pulse of a kick drum, the infamous slide of a steel guitar, or twin fiddles, the songs McKenna produces under her own name are far milder than that, putting complete focus on her rich storytelling with its gentle acoustics, no backing track any more powerful than the words she’s written. Each and every one of us is going to find a little piece of our lives on this album. We’ll hear our weary mothers, see our quiet fathers, and we’ll recognize ourselves and our wilder, younger days. 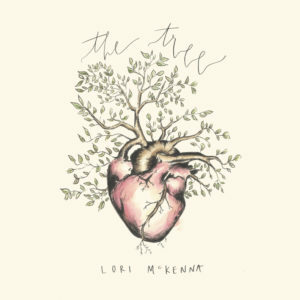 If you’ve yet to stumble across Lori McKenna’s solo work, namely The Tree, you’re missing out on something especially important; the soundtrack to your life.